iStopMotion ($9.99) is a well-design app for the iPad 2 and third-generation iPad. The interface is simple and intuitive, allowing young and old animators alike to get to the task at hand. You can use either the front or rear camera to create your masterpiece. And, with the free iStopMotion Remote Camera app, you can remotely control an iPhone camera to shoot your video. You can say that again, Mac Sage. When it comes to iStopMotion, no object is off limits! Thanks for sharing your wisdom with the world. 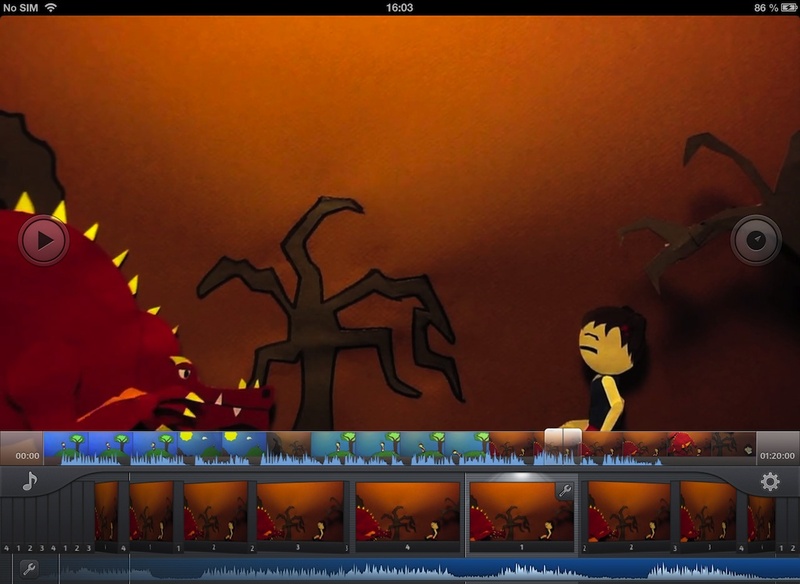 Read Mac Sage’s full review of iStopMotion for iPad here.